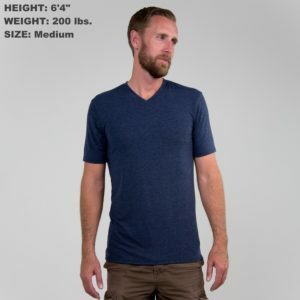 The world around us isn’t exactly made for tall people; and if you are a tall person, I am one hundred percent certain that you already know that. I am sure that everyday you find another product that was made without keeping in mind the height of the person that was going to use it. The average height of an American male is 5’9″, and producers know this. So when they design and manufacture products they do so, with the thought in mind, that they will be able to sell to more people. Although most of the things around us aren’t made for us… there are some very, nice, empathetic, caring, warmhearted, loving business out there that have created products to make the lives of taller people a little easier. So we decided to help you all out and provide you with a live changing list of those things. 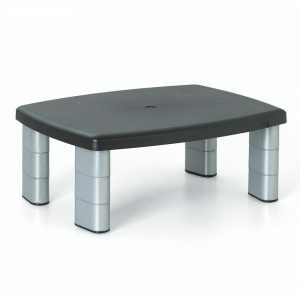 Thanks to the Kolher company we know have the luxury of not sitting on the floor while doing our business. 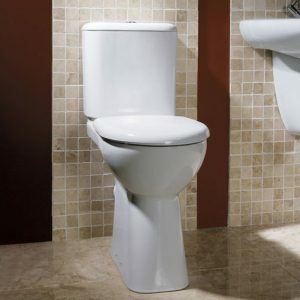 Some of their toilets are up to 5 inches taller than your average toilet. Stop letting your feet hang off the bed and head over to your closest mattress store, and get a longer bed! 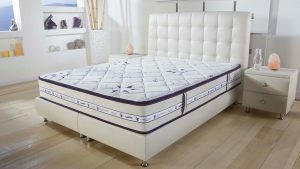 Almost ever mattress company manufactures mattress that will give you and extra foot or two of leg room. 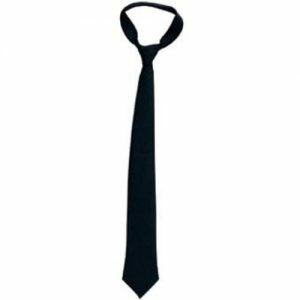 If your tie doesn’t hit your belt, go visit Nosdstroms tall ties and get your self a couple so you can start looking more professional. Does your back hurt from doing the limbo while trying to wash your hair? 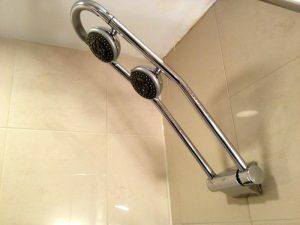 Our friends over at Swan Shower Extensions will help you get rid of that back pain. Nobody wants to see your belly! Trust me, belly shirts aren’t in style anymore. Go get yourself a new wardrobe on our website that will fit you right! 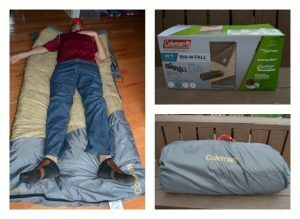 Coleman camping gear has a new line of sleeping bags called Big’N’Tall for those of us that want to get a better nights sleep while camping. You can make your own out of a stack of books or you can sift through a variety of computer stands on Amazon, they range from just a few inches to a couple of feet. Big Thanks to all of those caring companies out there for making tall lives less stressful. So next time you are feeling low about the world around you, just know that there are people and products out there to help. Besides not only is there products out there for people with height privileges; you can also get scholarships just for being tall.